After a glorious day of college football, I went grocery shopping last night. The standard stuff found its way inside my cart: bananas, strawberries, a case of water, teddy grahams, and a quart of milk. Even though I’m sure that you’re now daydreaming about cinnamon teddy grahams (they’re delicious) I need you to focus on the milk. You know why? 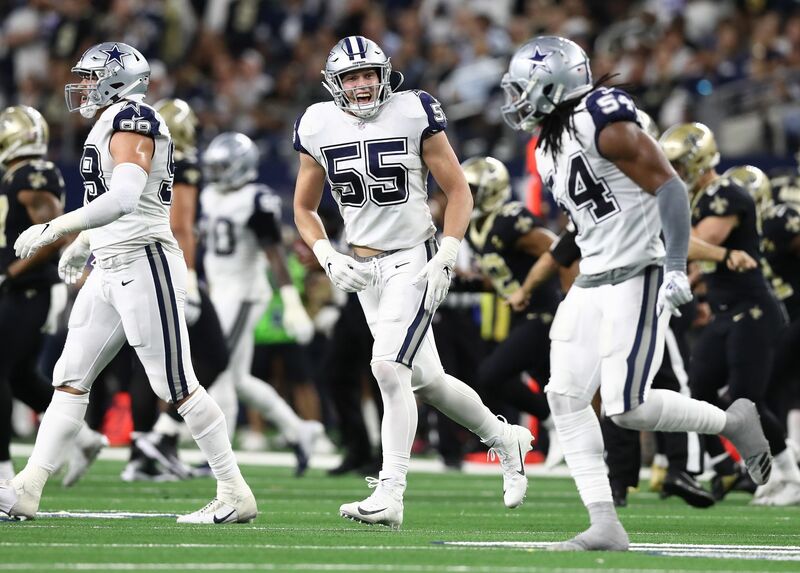 The Dallas Cowboys play a game before it expires. That’s right. In precisely one week the Dallas Cowboys will take the field at AT&T Stadium while my milk is fresh and capable of being used in a brand new crownie recipe (still looking for one, by the way). A mere 7 days separate us from the greatest season of all… Dallas Cowboys football. Pull up a chair and grab a glass of milk, because as we have for the last 92 days we’re going to stroll down memory lane with our Countdown To Kickoff series, and today we’re talking about the Greatest 7 in Dallas Cowboys History. One of the more exciting moments from yesterday came when we saw the University of Notre Dame run out of the tunnel. There is hardly anything more beautiful throughout the landscape of college football than those gold helmets glimmering under the bright lights of Notre Dame. Those Irishmen sure do churn out some good football players. After all, last year’s rookie sensation Zack Martin played his college ball for the legendary school. Way back in 1991 another Irishman, a 4th round selection from the 1987 NFL Draft, also found himself with a Star on his hat. You can call him the Greatest 7 in Dallas Cowboys History. The Greatest 8 in Dallas Cowboys History, Troy Aikman, was an incredible quarterback. Unfortunately, and contrary to popular belief, he was also mortal. After two years of nagging injuries Head Coach Jimmy Johnson decided going into 1991 that he wanted a capable backup in the event that Aikman went down. Always a wheeler and dealer, Johnson picked up his phone and called the Los Angeles Raiders to acquire the services of Steve Beuerlein. 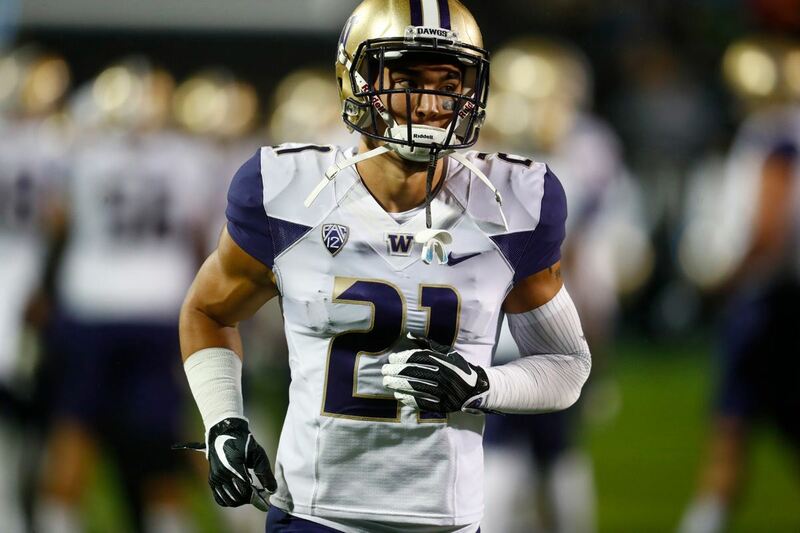 After agreeing to the price of a fourth round draft choice, the deal was done and Beuerlein packed his bags and headed to Dallas. On November 24th, 1991 the Dallas Cowboys were playing the Washington Redskins, eventual Super Bowl XXVI Champions, at the legendary RFK Stadium. The moment that Johnson feared arrived when Aikman went down with a knee injury, but he called upon the man he knew could handle it. Beuerlein threw a touchdown pass to the Greatest 88 in Dallas Cowboys History, Michael Irvin, in the fourth quarter that helped the Cowboys overall effort to give the Redskins their first loss of the season… for what it’s worth this Redskins squad would only lose one more game before they won the Super Bowl. Steve remained the starter throughout the final four games of the 1991 season, streaming together wins against the Pittsburgh Steelers, New Orleans Saints, Philadelphia Eagles, and Atlanta Falcons. In his four game run Beuerlein threw for 774 yards, 4 touchdowns, and 2 interceptions. When the Cowboys finished the season 11-5 and were headed to Chicago to take on the Bears in the Playoffs, Aikman was healed and ready for action; however, Jimmy Johnson decided to go with the guy who had all the momentum and that was Steve Beuerlein. 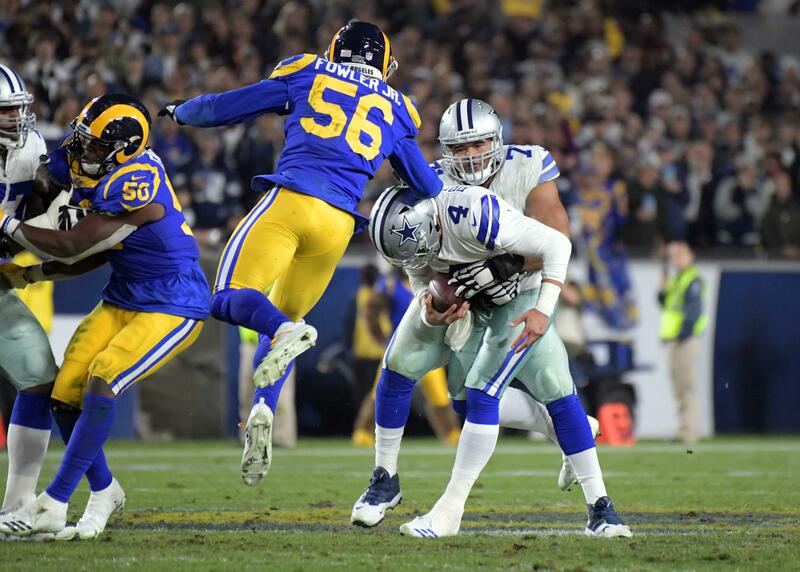 He put together a very nice game throwing for 180 yards and a touchdown as the Cowboys won their first playoff game in the Jerry Jones/Jimmy Johnson era. 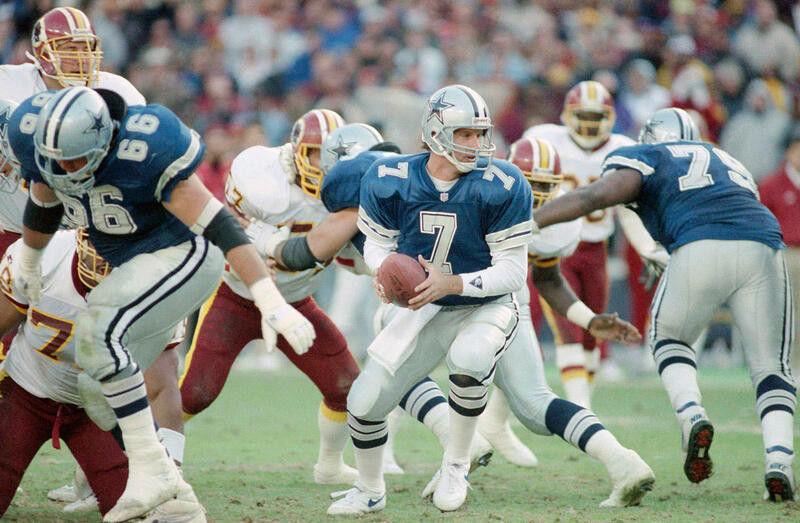 Even though he only suited up in the blue and silver for two seasons, Steve Beuerlein made his presence well known across Dallas Cowboys fans. His heroic effort to finish the 1991 season off strong with a playoff win helped give the team the confidence that they would use over the next four seasons when they would win three Super Bowls. Beuerlein was a part of the 1992 Dallas Cowboys that won Super Bowl XXVII before he moved on in his NFL career elsewhere. Nowadays you can find Steve in the broadcast booth where he serves as a game analyst for CBS. If you are not completely jacked for Dallas Cowboys football at this point then you definitely do need a crownie. Get hyped and be thankful for the Greatest 7 in Dallas Cowboys History, Steve Beuerlein. Check back tomorrow to find out who the Greatest 6 in Dallas Cowboys History is! Tell us what you think about "Cowboys CTK: Steve Beuerlein Makes His Way To #7" in the comments below. You can also email me at RJ.Ochoa@SlantSports.com, or Tweet to me at @RJOchoa! Cowboys Add RB Christine Michael: Where Does He Fit In?